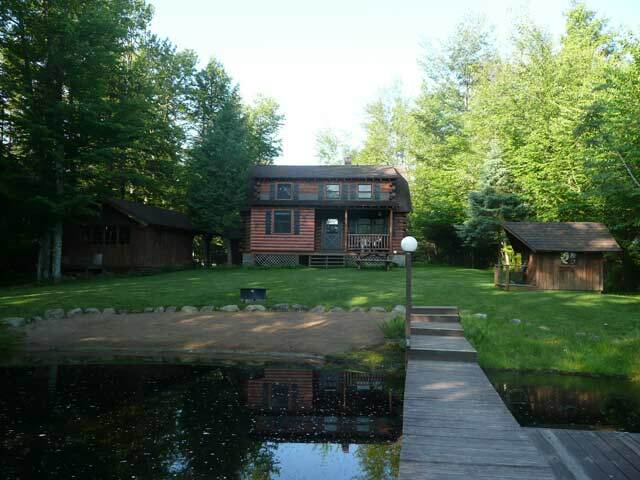 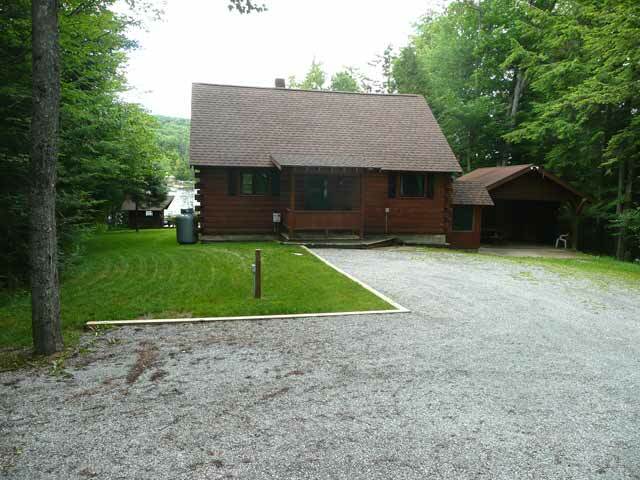 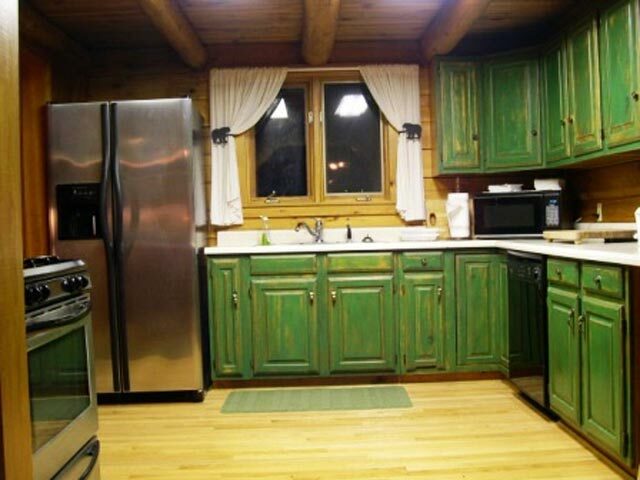 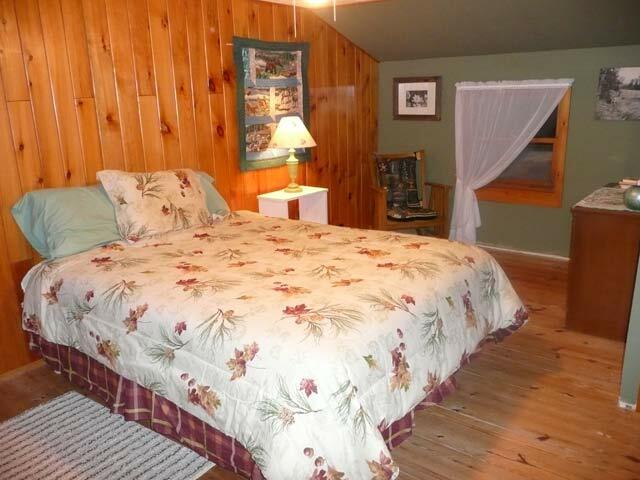 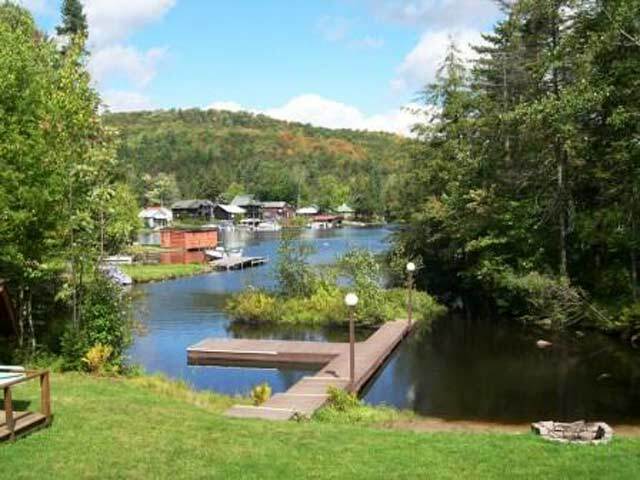 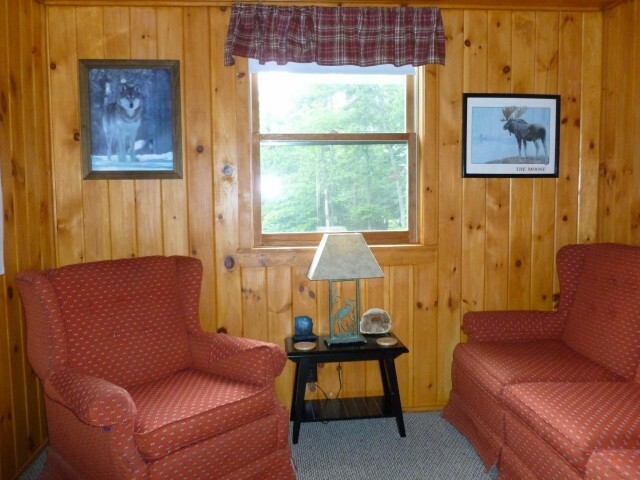 Come and enjoy a true Adirondack vacation in this 3 bedroom, 2 bath very private log cabin located right on the water’s edge of 7th Lake. 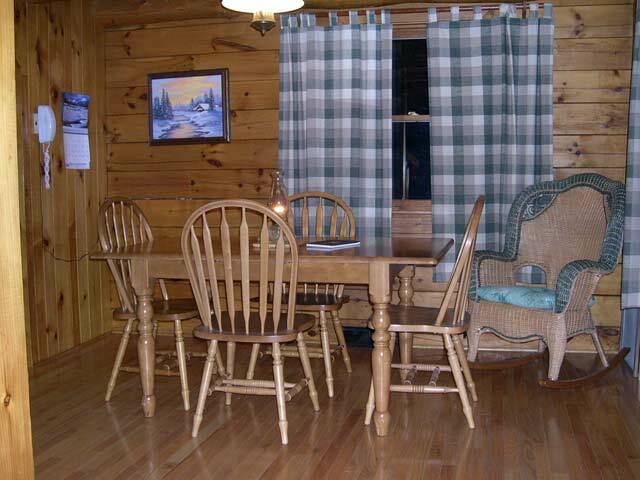 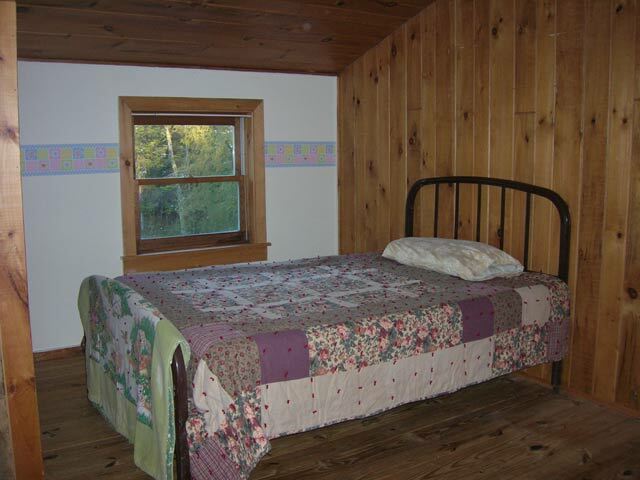 This cabin offers everything you will need for a wonderful vacation. 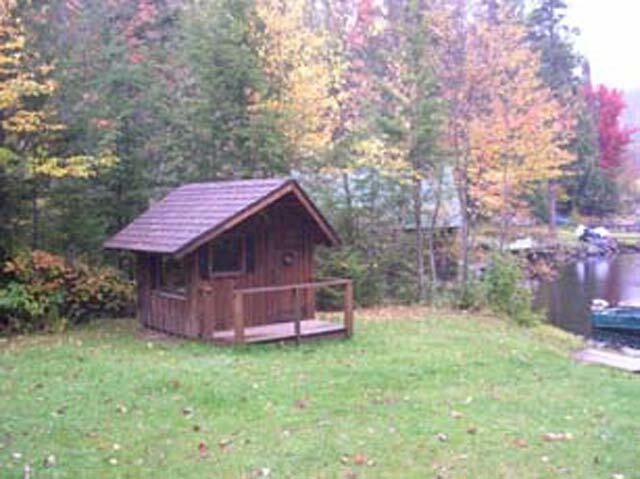 Living room with gas wood stove, full kitchen, dining area, knotty pine interior walls, hardwood floors through out, covered porch facing the water, large yard leading down to the water’s edge, nice size dock, kids playhouse right in the front yard, a sandy area with your own private little floating island plus, a babbling brook running along the side of the property. 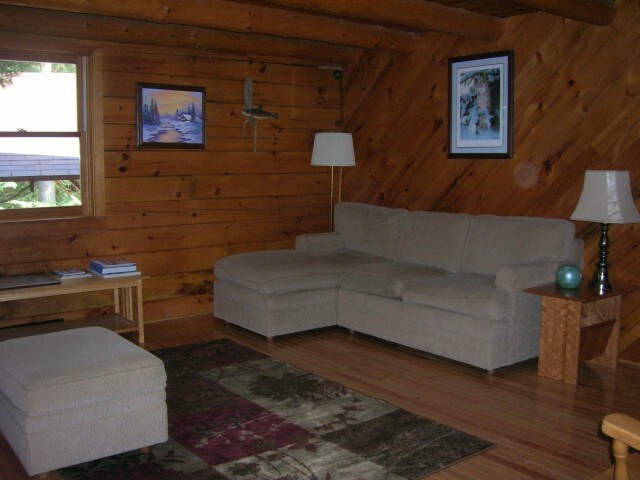 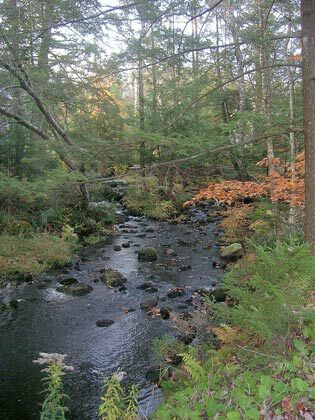 A true Adirondack experience is waiting for you. 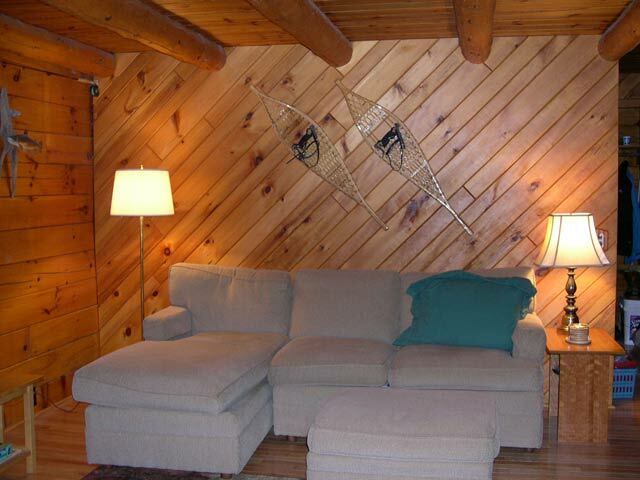 Plus in the winter you are close to the trail system and have a small garage to store a few sleds. 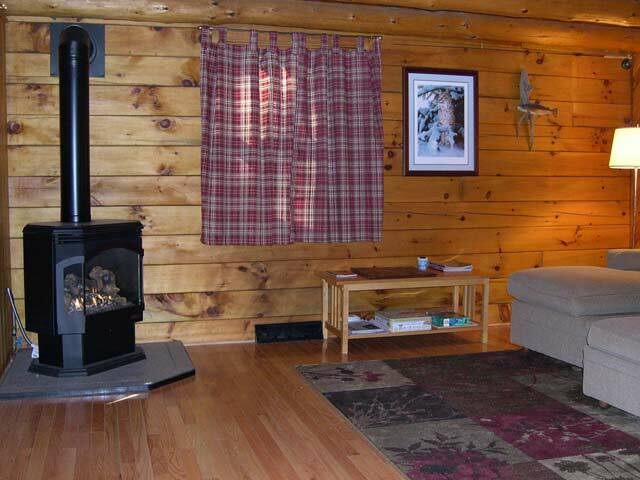 (TV, cable,DVD, CD, W/D, fire pit, charcoal grill, internet, phone, propane heat)(1queen, 1 queen futon, 2 twins). 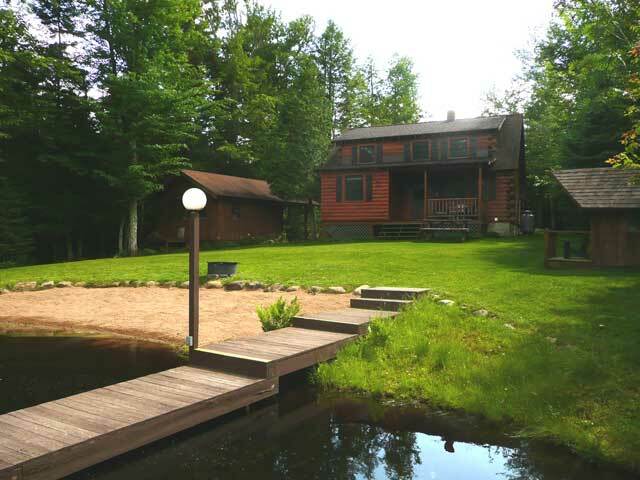 Summer2019 weeks open - 6/14,6/28, 7/12,7/19,7/26.